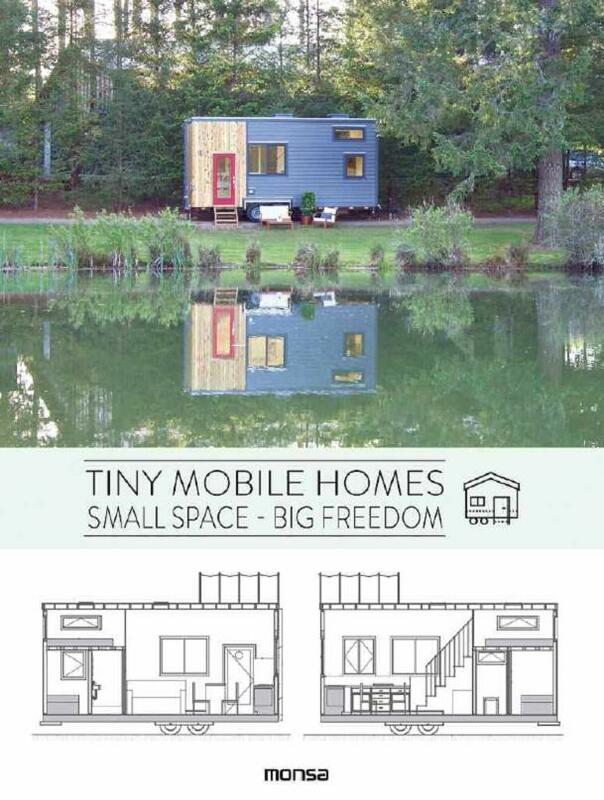 Tiny Mobile Homes : Small Spaces - Big Freedom, ISBN: 9788416500925 - available from Nationwide Book Distributors Ltd NZ. More and more people prefer the simplicity of a small mobile home to enjoy nature instead of a conventional house. It’s about swapping luxury for freedom. These houses are built on a trailer so they can be transported and are more complete than a caravan, with a high quality design finish.